You… Can Make A Difference! an unhealthy baby at birth, $6 is saved! Each year these programs help an estimated 4,000 people in Brevard County. Without community support, these programs would not exist and pregnant women and children would go without the help they need. Healthy Start gratefully accepts donations of money, cars, boats, property, trusts, and in-kind services. We also have volunteer opportunities available on an on-going basis. 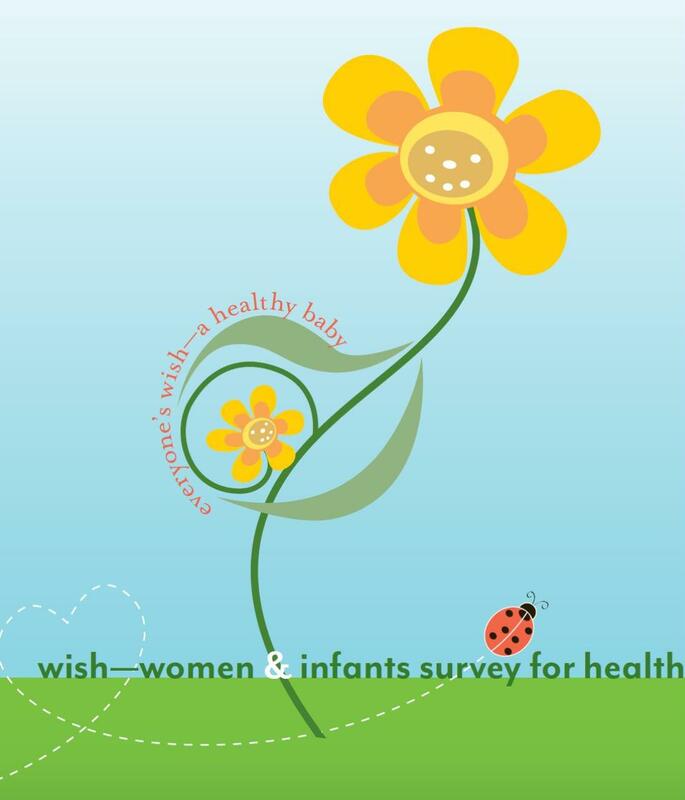 To donate to Healthy Start, a non-profit, 501(c)(3), please call us at 321-634-6101 or email jfloyd@healthystartbrevard.com. Prenatal & Infant Health Care Coalition of Brevard County, Inc DBA Healthy Start Coalition of Brevard County is a charitable non-profit organization as described in section 501(c)(3) of the internal revenue code; EIN 59-3152532. WWW.FLORIDACONSUMERHELP.COM, REGISTRATION# CH14218. A COPY OF THE OFFICIAL REGISTRATION AND FINANCIAL INFORMATION MAY BE OBTAINED FROM THE DIVISION OF CONSUMER SERVICES BY CALLING TOLL-FREE 1-800-HELP-FLA (435-7352) WITHIN THE STATE. REGISTRATION DOES NOT IMPLY ENDORSEMENT, APPROVAL, OR RECOMMENDATION BY THE STATE.